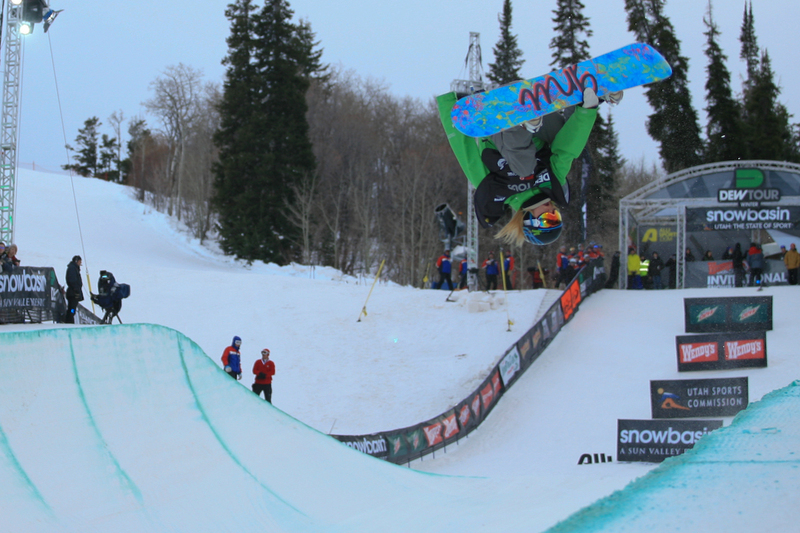 By: Nick Lipton – The Female Superpipe Cup is up for grabs. Olympians Queralt Castellet (Spain) and Elena Hight (USA), number one and two in Female pipe, have not confirmed they'll be able to compete in Mount Snow. Olympic obligations have taken Elena out for sure, and Queralt is iffy at best. 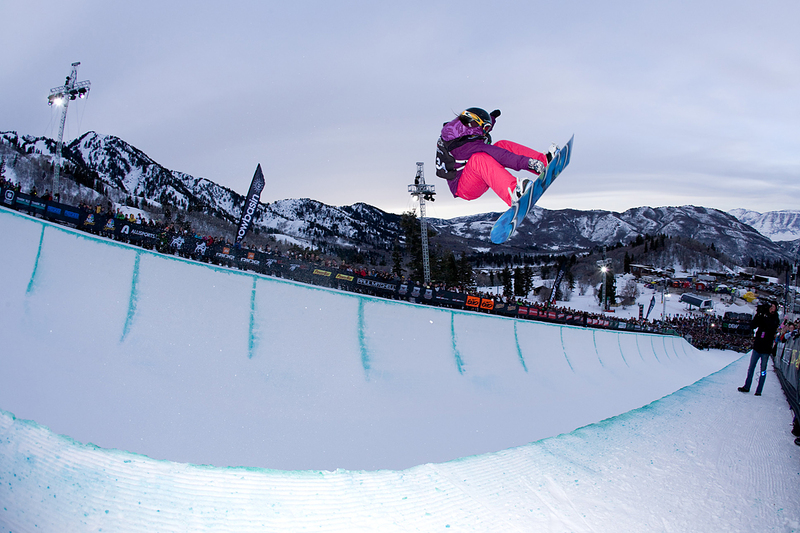 If Queralt does show, she's got the Cup and a load of dough waiting for her, but if she doesn't, former underdogs Kaitlyn Farrington and Kelly Marren will be dealt the deal of a lifetime. Far off long-shots just days ago Kaitlyn and Kelly had been sitting in third and forth coming into this last winter stop. With the Olympians absent these two ladies will have a serious point advantage over any rider that does show. Making the Dew Cup and the resulting prize money, obtainable for either of them. Sitting only five points apart these two ladies will have to battle for the Cup, but what could have been 3rd and 4th place finishes are now looking like 1st and 2nd. Keep in mind though, if Queralt shows up she can almost sleep through the contest and still win the Cup. But with the Olympics starting the following week, who knows if Queralt will have the time. This shakeup will bring a lot of attention to Kaitlyn and Kelly. Both girls are young and neither of them was really expected to be in the race for the Dew Cup Championship. A win like this could not only change their careers, but load their bank accounts as well. Between the two, Kaitlyn has the upper hand. She's taken 2nd once this winter and has the tricks to beat out Kelly. 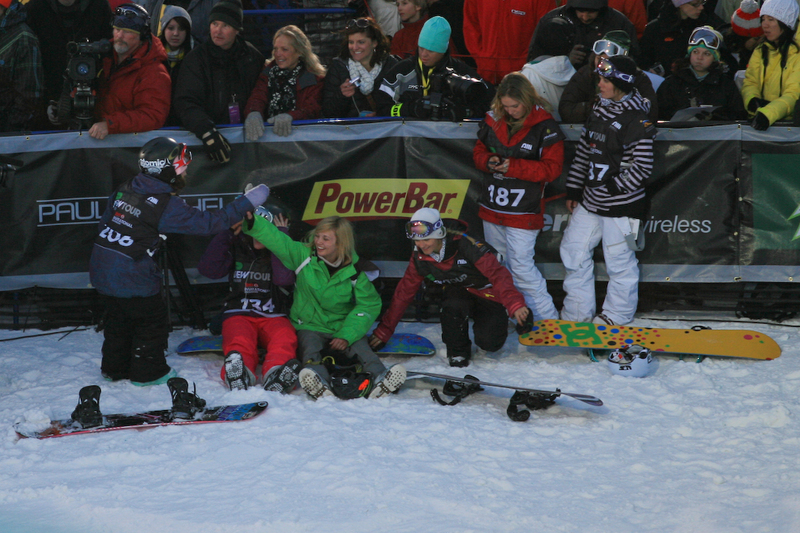 She'll just have to make sure to land on her feet, and not in 6th, like she did in Breckenridge. At the same time Kelly is only a few points behind Kaitlyn and has been a consistent rider all winter. In fact she's also in the running for the Ballpark Rookie of the Year award. If Kelly can push herself, leave her comfort zone and land a big run then the Dew Cup could be hers. It's too bad Elena and Queralt won't finish things in Mount Snow, but their rivalry will be showcased world wide when the two drop into the Olympic pipe in a few weeks. In the meantime, we've got a Dew Cup Champ to crown and a whole new rivalry between Kaitlyn and Kelly has now been created.